Following a car accident, you may be surprised to find that the other driver is not admitting fault even though you feel they clearly caused the accident. The question of who was at fault in a car accident can be answered by looking at whose negligence or carelessness resulted in the accident, but sometimes both drivers may have played a role, so both may be held responsible to varying degrees. Every driver has a duty of care, an obligation to avoid injuring someone or putting them in a dangerous situation. This requires that drivers not only follow the rules of the road such as obeying traffic signs, but also that they exercise common sense, acting as a reasonable person would in a similar situation. Say, for example, the roads are very icy as a driver heads to work. A reasonable person will more than likely reduce their speed being particularly careful when coming to a stop at an intersection or crosswalk. If a driver breaches their duty of care by violating traffic laws or not using common sense, their actions will be considered negligent and they may be responsible for damages for the other driver’s car or person. Sometimes it is a combination of careless actions committed by more than one driver that leads to an accident, so both parties will be responsible for some portion of the damages. Damages refers to physical and emotional injuries, property damage, and lost wages or others that the negligent party’s insurance company will pay to the injured party in compensation. 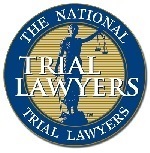 If both parties had some responsibility in the accident, the compensation to the injured party may be reduced by the extent of his or her carelessness usually represented as a percentage. If a third party is involved, such as a company whose employee was responsible for the accident, there may be additional compensation available to cover your damages in a third party claim. 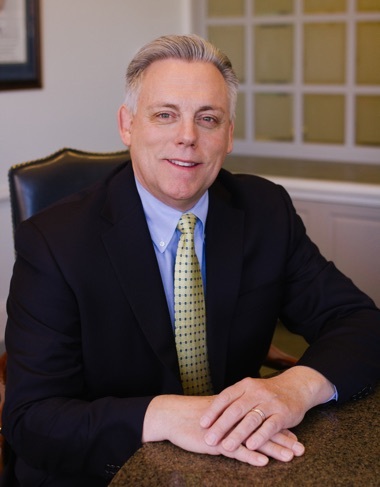 You can rely on Marc Humphrey to devote the highest level of care, preparation and attention to your case. 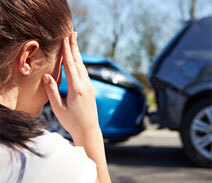 Determining fault in an Iowa car accident can be difficult. 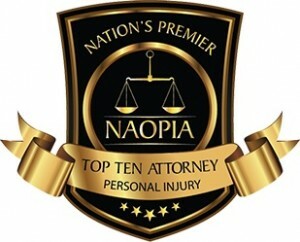 Get an experienced personal injury advocate on your side. If you or a family member is injured in a car or truck accident, it is important to seek help from an experienced personal injury lawyer to pursue the maximum compensation on your behalf. Contact Des Moines Iowa car accident lawyer, Marc A. Humphrey, for a free consultation and evaluation of your case at 515-331-3510.